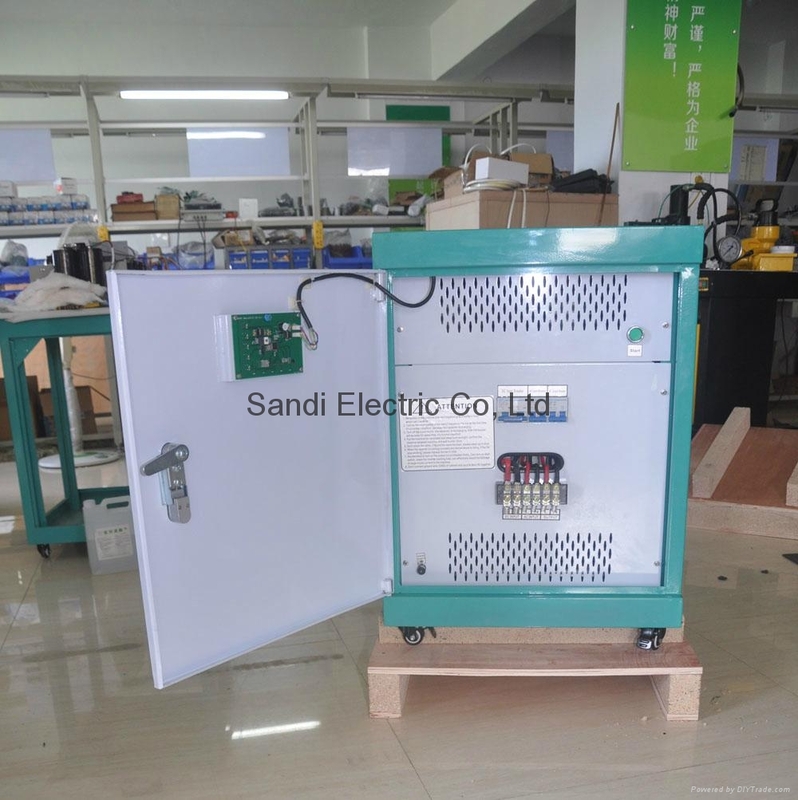 Sine wave series invertr is one of the most advanced DC to AC conversion products in the world, it has the main advantages of high quality sine wave AC output, microcomputer control, humanness design, and it is simple, stable, no noise and no pollution. 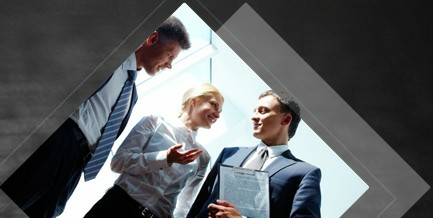 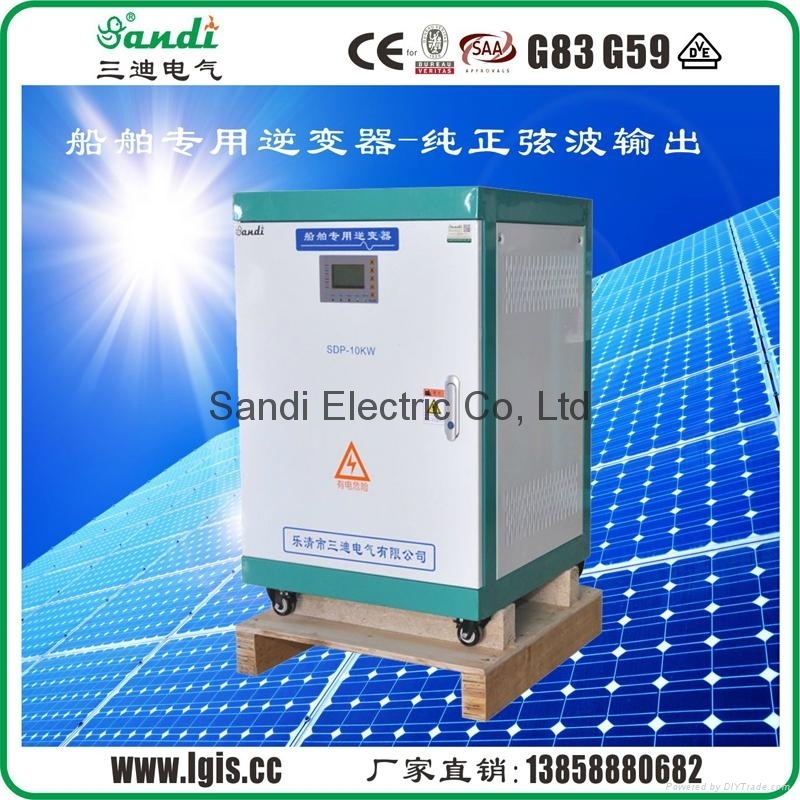 It is suitable use for areas without electricity, vehicles, ships, solar energy, wind turbine etc. 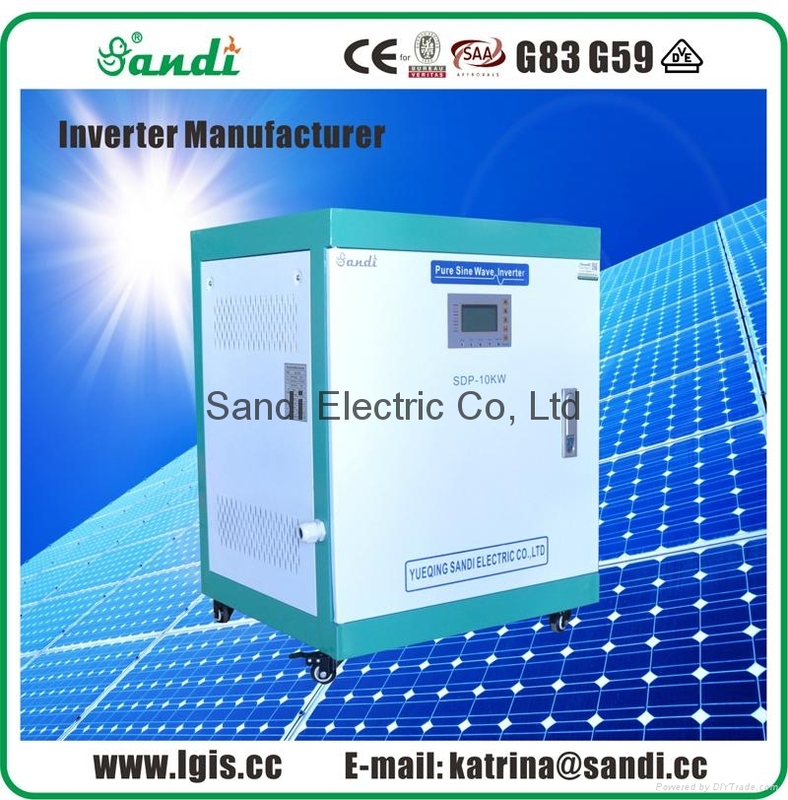 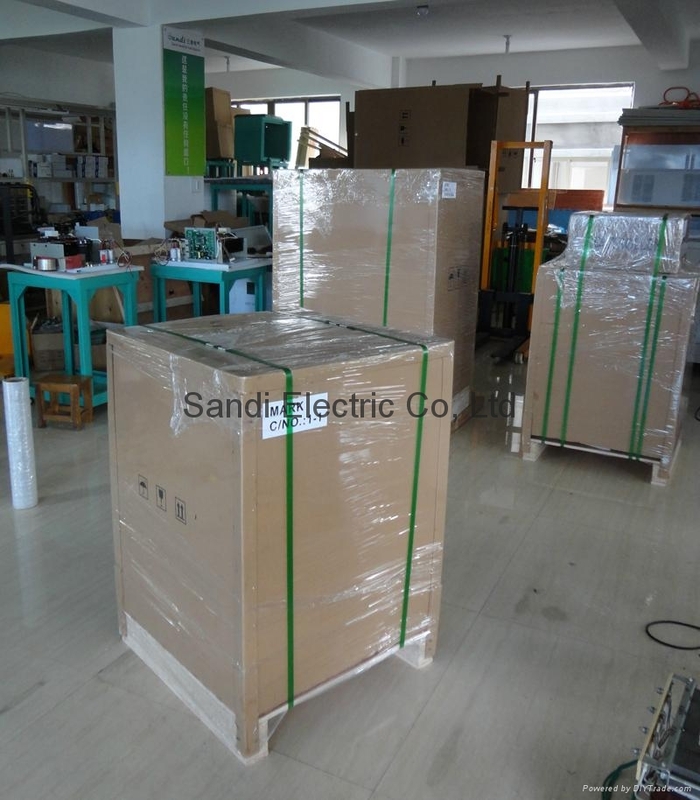 The inverter can also supply AC voltage to all kinds of power tools, air conditioners, electric motors, refrigerators, fluorescent lights, televisions, electric fans and other power supply.